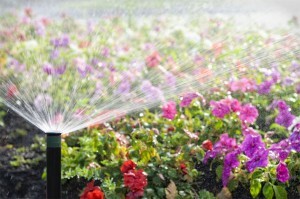 The scenery for the irrigation industry has changed from the down turn in the nation’s economy. We are all aware of the housing bubble bursting, that has caused many contractors to rely heavily on servicing their existing customers. 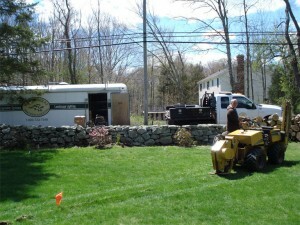 Communicating the water consumption to homeowners is vital to our nations fresh water supply. 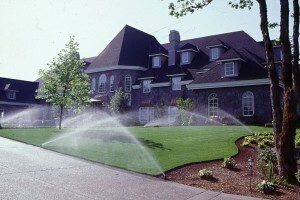 Trends on water conservation have evolved into a marketable service for manufacture’s and contractors. Contractors should have the ability to properly address the signs of overwatering in a typical system. They can check for an operational rain sensor, poor irrigation design, water efficient heads and nozzle usage. Some of the newer products in the irrigation industry are web based controllers; they can be completely interactive from either a smart phone or a lap top. End users can monitor all aspects of the effects on an irrigation system, solar radiation, temperature, wind, and humidity, are now relevant factors when systems are programmed. When all factors are considered, systems can then see significant water savings, deep root systems, and healthier landscapes. 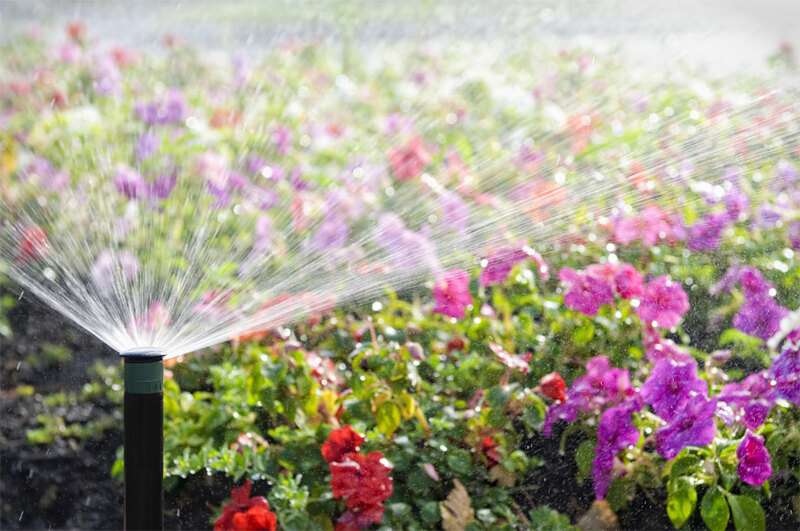 The newest and most “green” irrigation design is the installation of rain water harvesting systems.The system is a means of collecting rainfall in a cistern and uses a pump systems to irrigate the landscape. Depending on the rainfall for a particular region, a system could be almost completely self-sustainable, using minimal fresh water usage. Preserving our natural resources is essential for the future. Water is the most important and most consumed natural resource. If we continue to monitor usage and conserve what we do, we can help with its longevity. The landscape irrigation industry is aware of its impact on the environment and is making great strides on its carbon print footprint on the planet. New products and practices have been in implemented for the long term.